To ‘comfortably’ make weight for a fight, you need to get to be within 20lbs of your target weight, a week before. If you’re 30lbs or more over your fight weight, 6 weeks before you’ll need to start dieting with 5 meals a day. High protein, moderate carb diet, with large amounts of fresh and organic vegetables and meats, large amounts of omega 3, and low amounts of sugar. – You will need a diet that produces a calorie deficit. I’m 5ft 10, 200lbs and train about 4 times a week. So my calorie requirement would be 3060 calories. If you want to lose 10lbs in 6 weeks, you’ll need to produce a calorie deficit over those 6 weeks of between 20,000 and 35,000 calories; depending on how fat you are. To lose 1lb of fat, in theory you’d need a deficit of 3,500 calories. So to lose 10lbs, you’re looking at 35,000. So you’ll require a calorie deficit of between 500 and 800 calories per day. 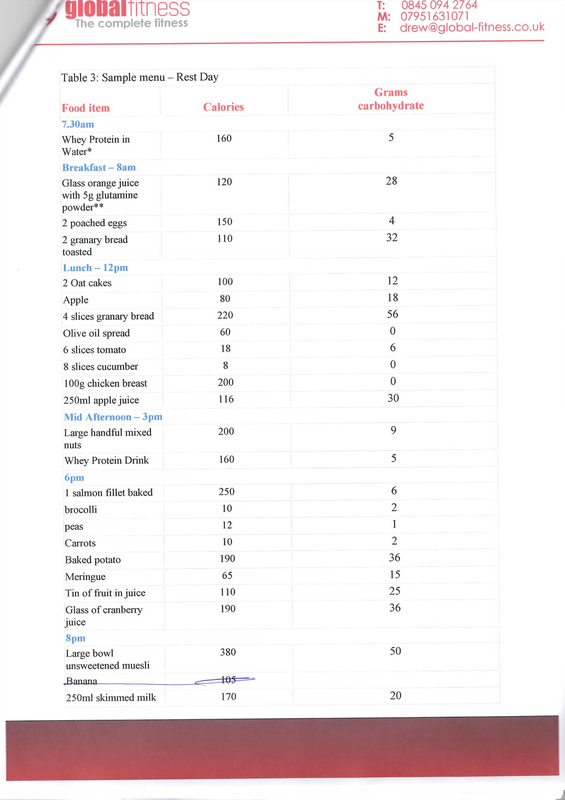 Below is a diet plan I did about 8 years ago for someone who was 17 stone. 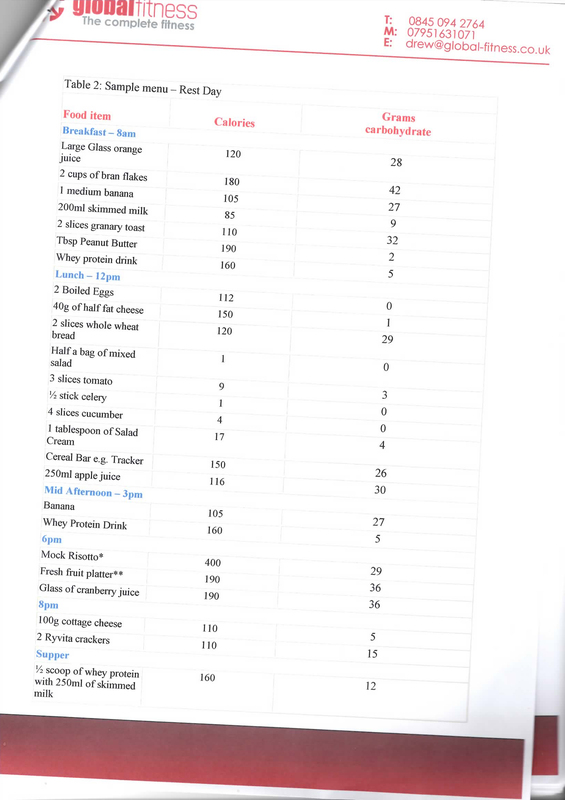 I would not recommend it now, but it gives you an idea of what 3000 or so calories looks like. The diet needs more nutrients. Eat a ripe banana post workout, and a smaller amount of maltodextrin, eat organic meat and fish, eat organic vegetables everyday, eat tumeric & garlic everyday, krill oil and foods high in probiotics, such a manuka or raw honey, high quality dark chocolate and Miso soup. – Drinking lots of water, according to Martin Rooney, makes the body trigger hormones, which in turn, cause the body to excrete more water than normal. So by drinking 2 gallons, and tapering it down to no water at all, the body will lose more water weight. Plenty of organic veg, omega 3 etc. You’ll need nutrient dense food to stop you feeling too run down. This is the same for every day except the weigh in day. It is generally agreed that you should be about 3-6lbs over your weight-in weight, the time you go to bed before the night before the weigh-in. Be aware of physical effort and energy expenditure if making weight for a fight. 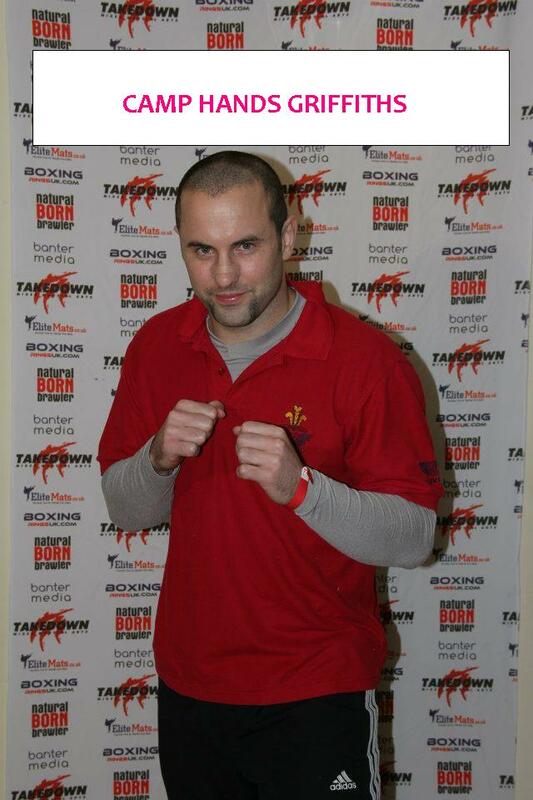 You can do low intensity cardio wearing heavy or waterproof clothing the day of your weigh in. Weigh yourself at 5 minute intervals. You can soak in a hot bath the night before the weigh in. Weigh yourself at 10 minute intervals. Put everything in the water, except for your mouth and nose. Towel off after each interval and weigh yourself, do not shower, as this can make you gain more weight. Take 5-10 minute intervals between 10 minute bouts in the bath. If completely necessary, then use the day before the fight. Dandelion root 250mg-500mg 3 times a day. If required you can also consume caffeine to increase dehydration and to help with pooing out some more pounds also. Consume 200mg with meals also. Distilled or purified water is absorbed more efficiently than tap water. 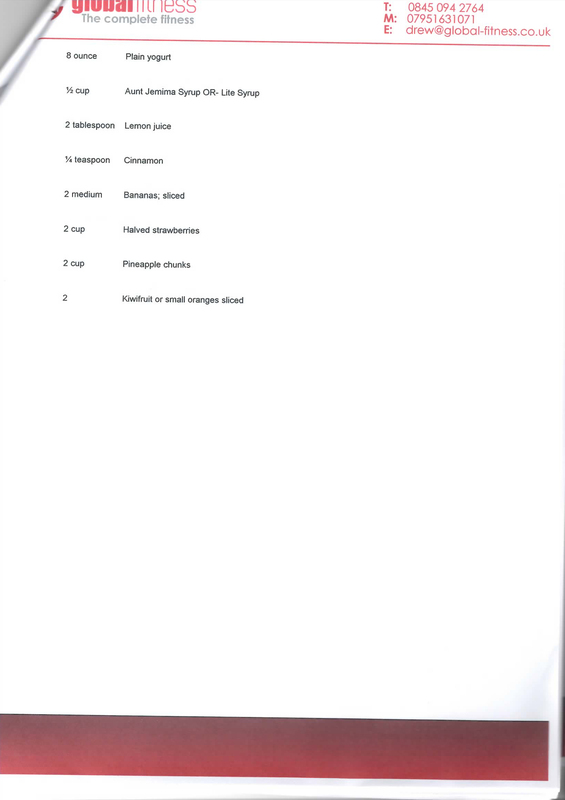 Add sodium and 40g of maltodextrin to every 500ml of water. 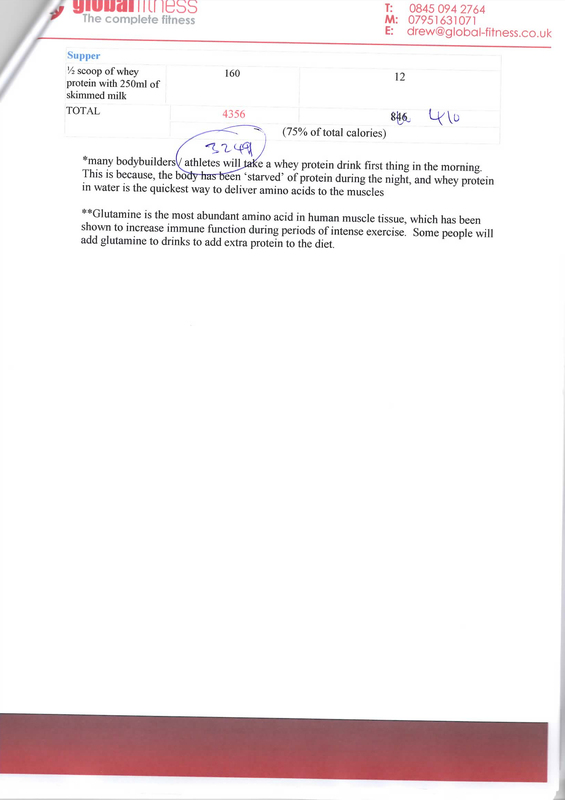 Gastric emptying is imperative for rehydration, and of all carbohydrates, maltodextrin has the least detrimental effect on the rate of gastic emptying. Consume 1 litre of water, every hour. – Within an hour have a Cool Bath – soak in a cool bath for 15 minute intervals. Consider adding Himalayan salt and epsom salts to the bath in quantities large enough to replenish electrolytes. Consider adding glycerol to the bath too. 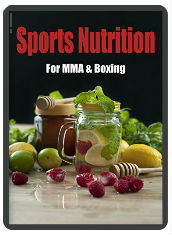 Drink 2-3L of water with Glycerol, maltodextrin, whey protein, sodium & ALA – When the fighter is within 20% of his ‘fighting weight’ he can add glycerol to the water he/she is consuming. This is something that MUST be piloted months before a fight to make sure you can tolerate high amounts of glycerol. Consume around 50g of glycerol in 1 Litre of water. To pull even more water into the body and muscle cells, you can also consume 3-5g of creatine with every litre of water (don’t consume more than 10g in a day). Again, consumption of creatine and tolerance to creatine needs to be understood well before the fight. Creatine should be consumed with caution, especially when dehydrated as it can be taxing on renal function. – To increase insulin secretion (and therefore glycogen loading) add 10g of protein for every 40g of maltodextrin. – Again to increase glycogen loading, consume 250g of Alpha Lipoic Acid before every litre. – Eat small meals every 30 minutes, high in carbohydrates with a pinch of salt. – Keep an eye on the colour of your urine. If it’s clear, this should mean you’re rehydrated (as long as you’ve been sipping water and not downed 2 gallons in one go). – It is possible to ‘hyperhydrate’ whereby the fighter puts on more water-weight than before the start of the weight-cut. This can actually improve strength and endurance but depends on the individual. Again, this something that needs to be trailed and tested. Hyperhydration would entail consuming more glycerol, creatine, alpha lipoic acid and maltodextrin. This needs to be done with caution; the glycerol can cause stomach cramps if the fighter is not used to large amounts. – Either way, consume distilled water, with sodium and maltodextrin, 1L per hour, until 3 hours before the fight. What to consume the 3 hours before the fight is again tailored to the individual. I would normally recommend consuming the water, sodium and maltodextrin drink solution, but at lower amounts, up until 45 minutes before the fight. – Consume a high carbohydrate breakfast, with protein. E.g. oats/porridge, banana and ground almonds. 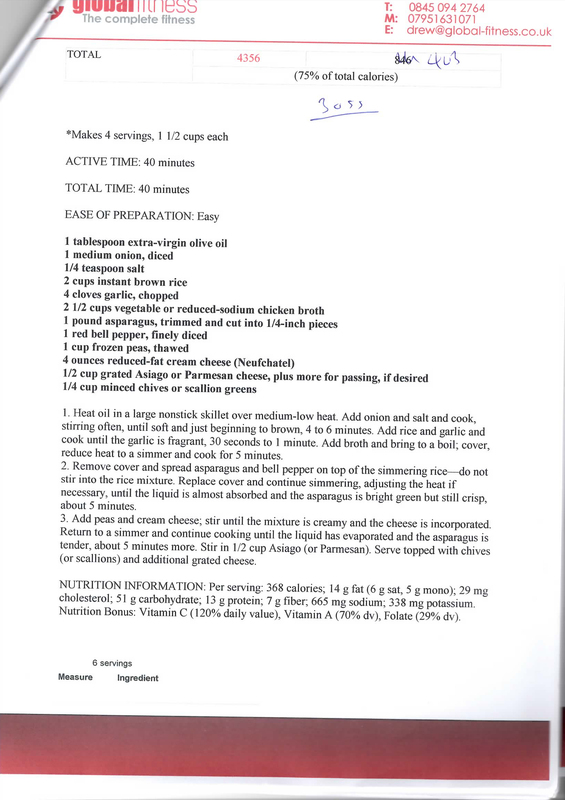 – Eat another meal of similar macronutrient content, every 3 hours. Personally I struggle to eat anything on the day of a fight, so normally blend a smoothie of hemp protein, oats and a banana. – Eat a meal with protein, medium/low GI carbs and water 3 hours before the fight. – Eat a carbohydrate snack such as a banana 90 minutes before the fight. Do not consume solid food after this point. 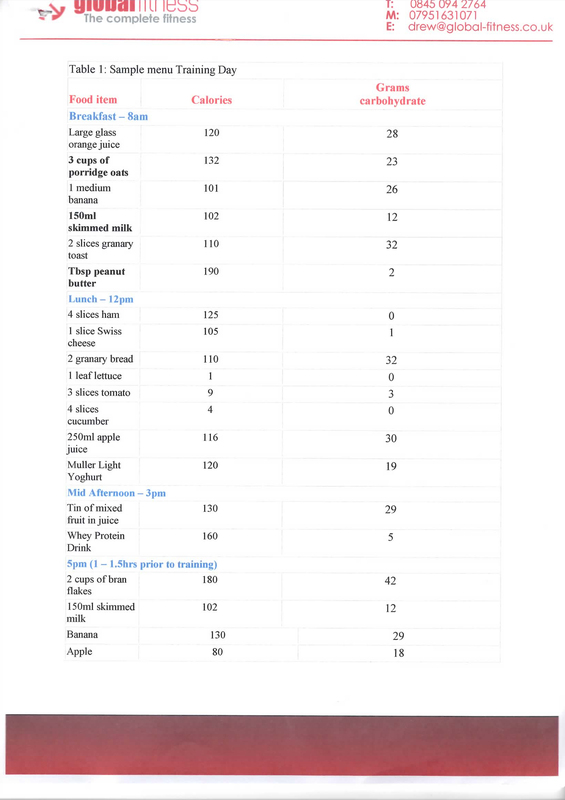 After writing this article, I’ve thought of a slightly more accurate way of using the Harris Benedict Formula to calculate calorie needs. You just need to accurately work out the calories you expire during a week’s training. According to http://www.bmi-calculator.net/bmr-calculator/ my BMR is about 2000 calories. Multiplied by 1.2 this gives 2400 calories just to maintain my weight if I DON’T train (according to the Harris Benedict Formula). Multiplied by 7 that’s 16,800 per week I would require to maintain my weight during a sedentary lifestyle. Next work out how many calories you expire during your training sessions. I do weights 3 times a week, and jiu jitsu once a week for about 2 hours. The amount of calories you burn will depend on your exercise intensity, gender and bodyweight. So this is an extra 2600 calories I need per week. I have a sedentary job, so don’t need to take that into account. 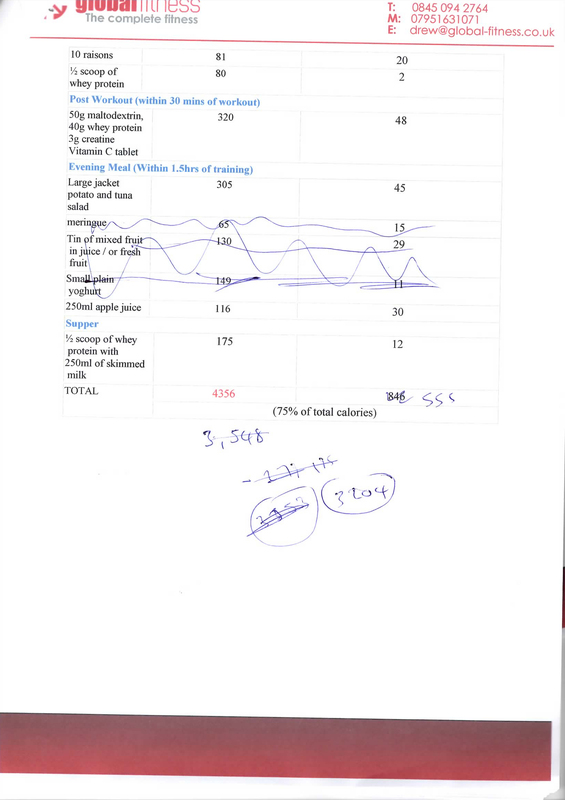 If I add in my exercise calories to the 16800 I need for a sedentary lifestyle, that gives 19400 calories per week that I require to train and maintain my bodyweight. The best thing to do is monitor your weight and body fat very closely during a weight cut and adjust calories accordingly.